Cajons Make your own Cajon ! 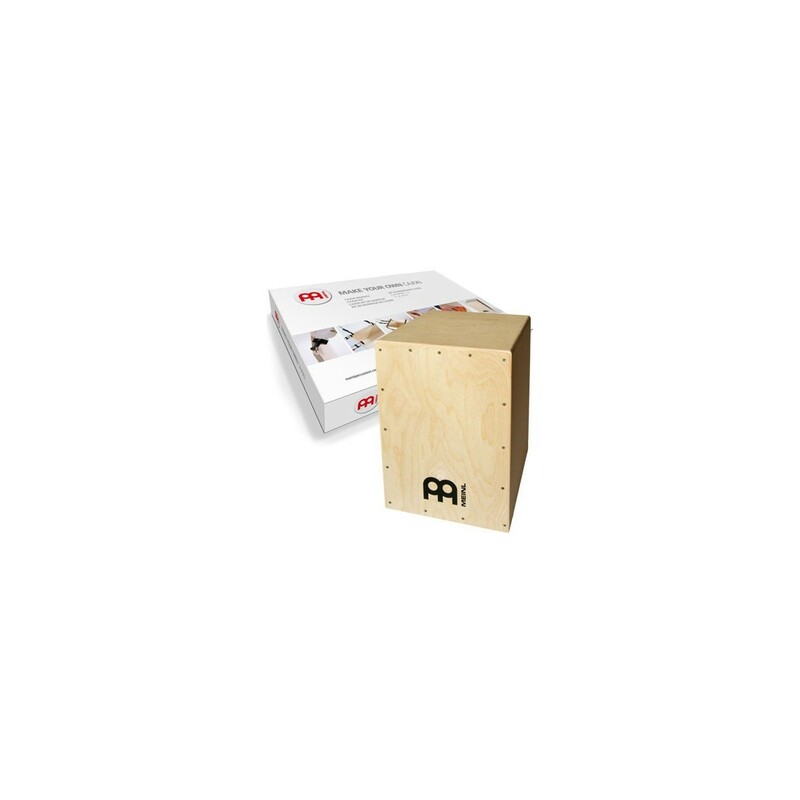 One of the most popular percussion instruments todayis the Cajon and now with the new MEINL Cajon Kit you can build your own. 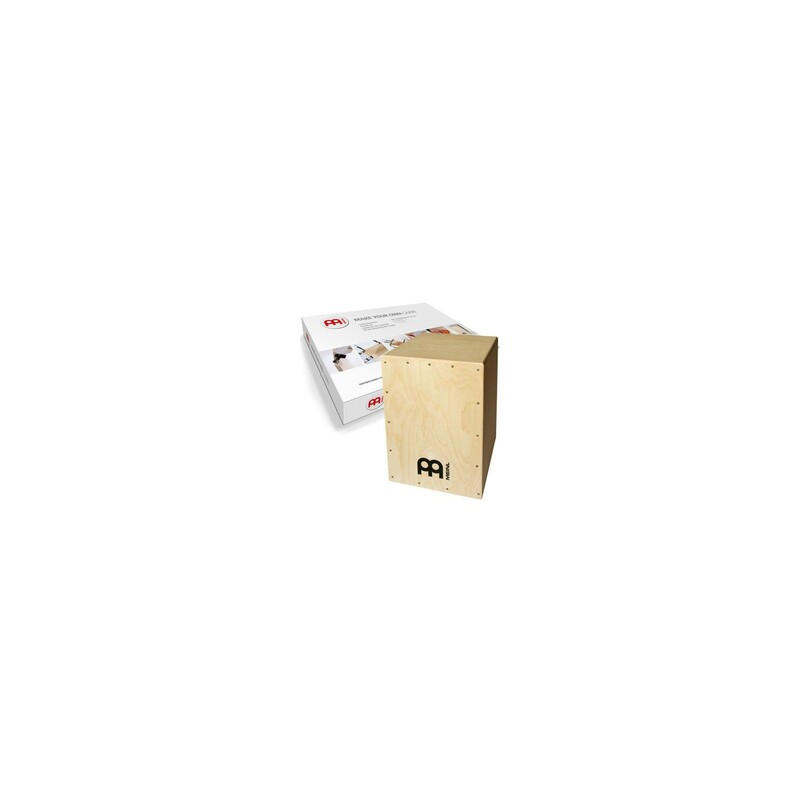 The kit comes with all theparts and a list of the materials and tools you need. The instructions will guide you through this fun projectand at the end you will be able to customize the finish of the instrument by adding oil, a lacquer, wax, or paint it with an entirely unique design. 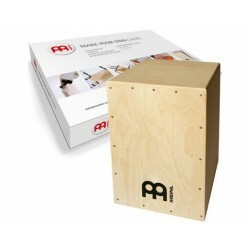 Write a review for Make your own Cajon !